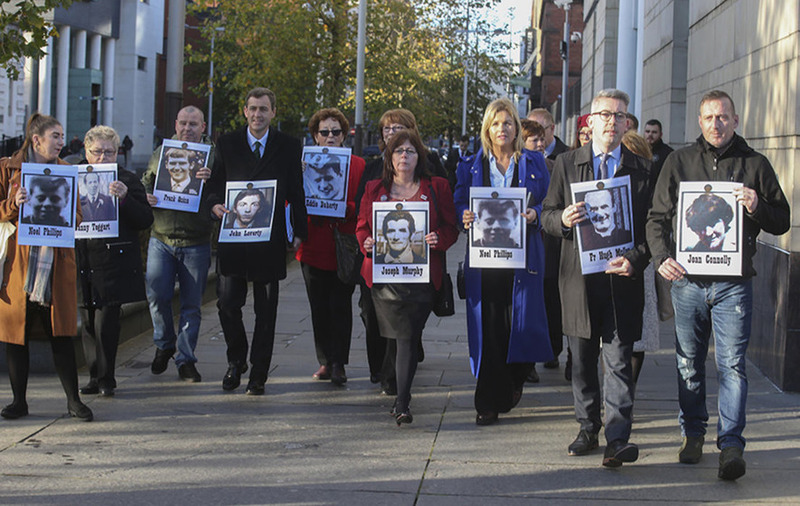 A barrister representing some of the Ballymurphy families has said there is "widespread and deep" concern that British soldiers are boycotting the inquest. 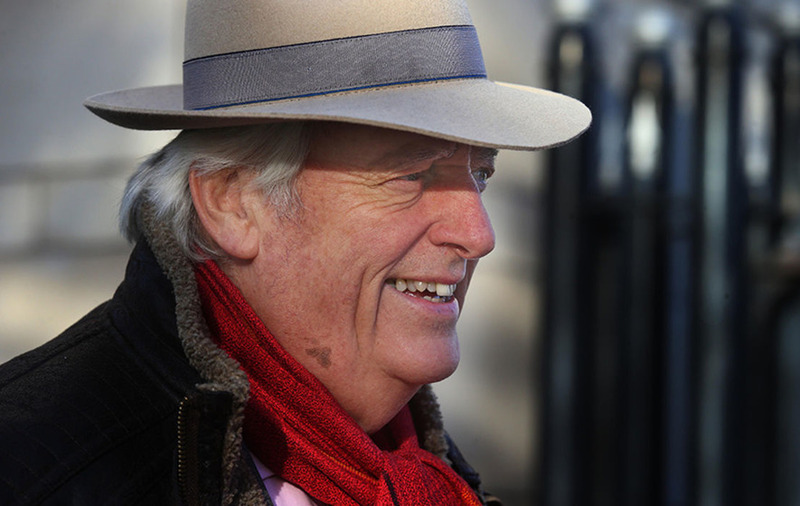 Michael Mansfield QC, who represents a number of the victims' families, called for the coroner to take direct action on the issue. 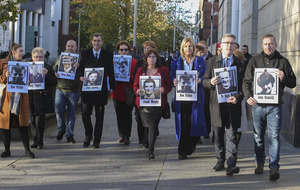 The long-awaited inquests are examining the deaths of 10 people killed during shooting incidents involving the British Army in the Ballymurphy area of west Belfast in 1971. On the second day of the inquests, Mr Mansfield raised concern surrounding the cooperation of ex-soldiers. He said: "There is widespread and deep concern from the families about what appears to be a boycott at what is a critical point of this inquest. "The appearance of a boycott is being articulated very clearly." He said that former soldier Alan Barry, who is involved in the campaign group Justice for Northern Ireland Veterans (JFNIV), advised soldiers involved in Ballymurphy not to cooperate with requests to attend the inquests. The comments were reported in a newspaper on Friday and repeated in a different newspaper on the first day of the inquest. He said that these warnings to soldiers present serious risk of adverse inference. Barrister Barry McDonald, who represents some of the other victims' families, said that at least 12 soldiers fired 117 shots into an area known as the Manse field, however he added that not one of these soldiers have provided a statement. "The soldiers who fired are simply refusing to cooperate with this inquest and are boycotting it," he added. Continuing his opening statement on Tuesday, counsel for the coroner Sean Doran outlined details around the UVF's controversial claim of involvement. The court was told that a UVF sniper was active in that part of west Belfast at the time of the 10 killings in August 1971. Mr Doran said no information as to which of these deaths may have been caused by the sniper was given. In May this year, the coroner's service received correspondence from a solicitor representing an interlocutor who claimed he had information about the possible involvement of the UVF in a number of shootings in Ballymurphy. The interlocutor, known as Witness X, said he had spoken to people he described as veterans of the UVF. He said that information provided identified a UVF sniper, who is now dead, was active in the vicinity of where the shootings took place and may have caused some of the deaths. It is understood the man named by the organisation is a now deceased member called Tommy West. Mr Doran told the court that Witness X claims he was told a Mauser rifle had been used. The barrister also described the extensive work the coroner's service has been carrying out for the inquests. He said that they have requested 127 military witness statements and around 800 soldiers have been identified as potentially being able to assist the inquest. As part of its scope, the inquest will examine areas of the military operations taking place at the time.